The partnerships within AMMA-2050 are spread across a number of nations. 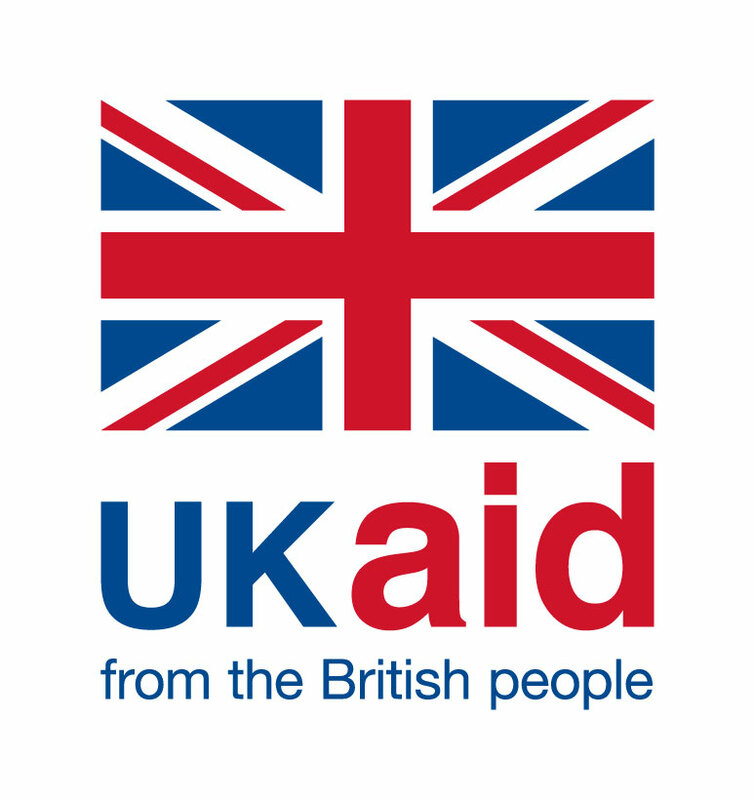 To keep this partnership working, a number of meetings and researcher exchanges are planned over the course of the project. 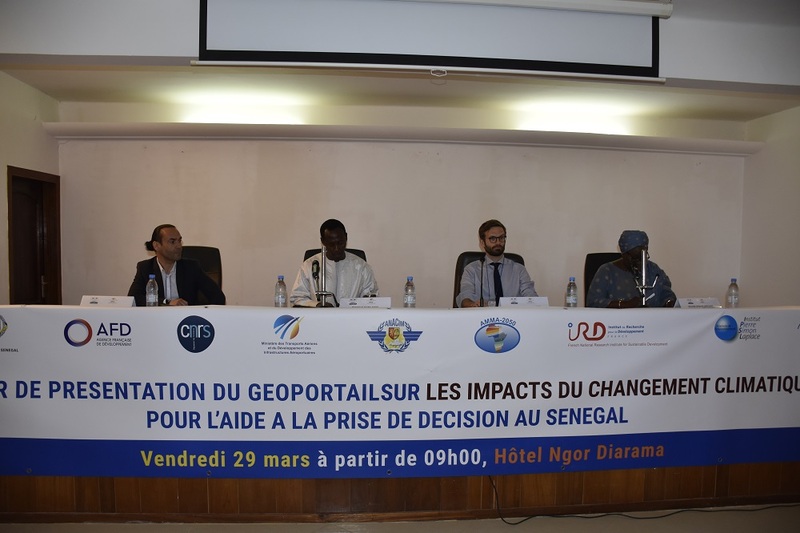 You can also access all the reports and policy briefs produced to date by going to the project page dedicated to Senegal. 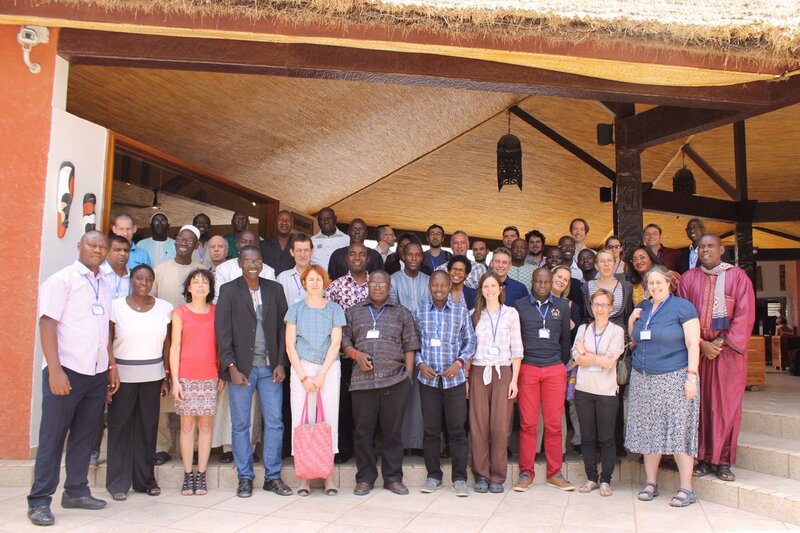 First meeting with stakeholders to inform on coastal ocean vulnerability and impact on ecosystems and fisheries in Dakar, Senegal. 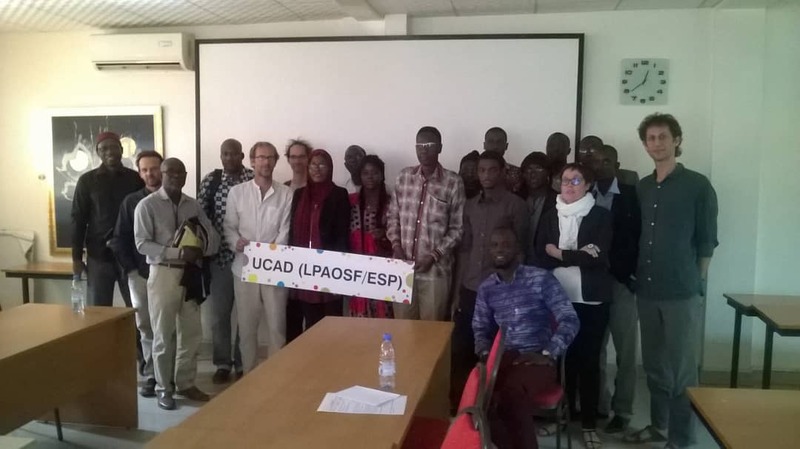 Meeting objective was to inform and build lasting links between researchers and stakeholders concerned by the impacts of climate change on Senegal's marine (coastal and coastal) environment. 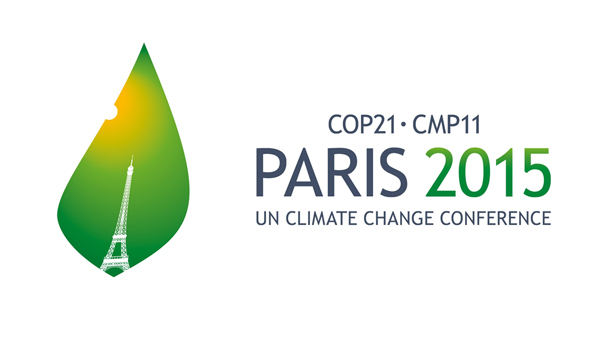 Side event presentation at COP21 organised by our partner in Ivory Coast titled: "Efficiency and sustainability of climate and environmental policies in Africa: What are the scientific, political and financial barriers?" This week long event was a productive time for the project as it united all members working on AMMA-2050. Representatives from all the work packages were present and for the first time we sat together to develop our detailed plans. 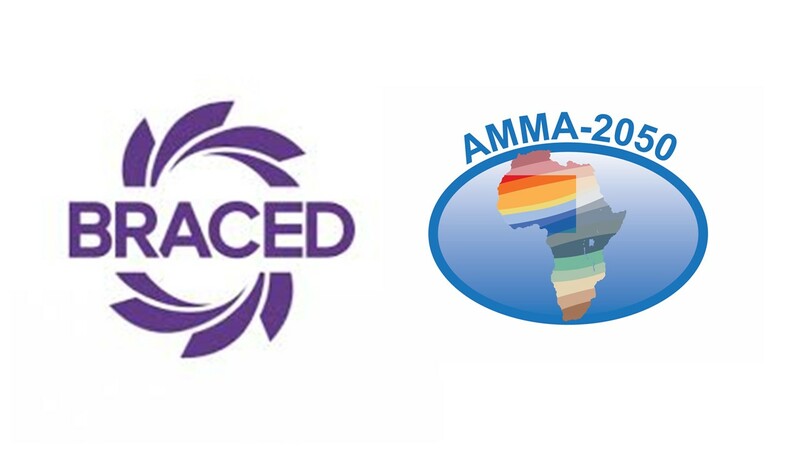 Given the cross-sectoral work of AMMA-2050 discussion focused on the metrics of high impact weather, plans for cross-cutting case studies and understanding of the decision making context of our pilot studies in Senegal and Burkina Faso. In an effort to ensure maximum uptake and embed the opinions of end-users into the project, representatives of relevant ongoing regional initiatives were invited to raise awareness of the proposed work and to participate in developing mechanisms for co-production. Sharing of best practices at this early stage provided support for cross-discipline collaborations planned over the duration of AMMA-2050. In this way we were able to identify collaborations with other ongoing regional programmes and projects and incorporate their needs into the project planning process. First gathering of the workpackage leaders to develop and plan the work on the project proposal. 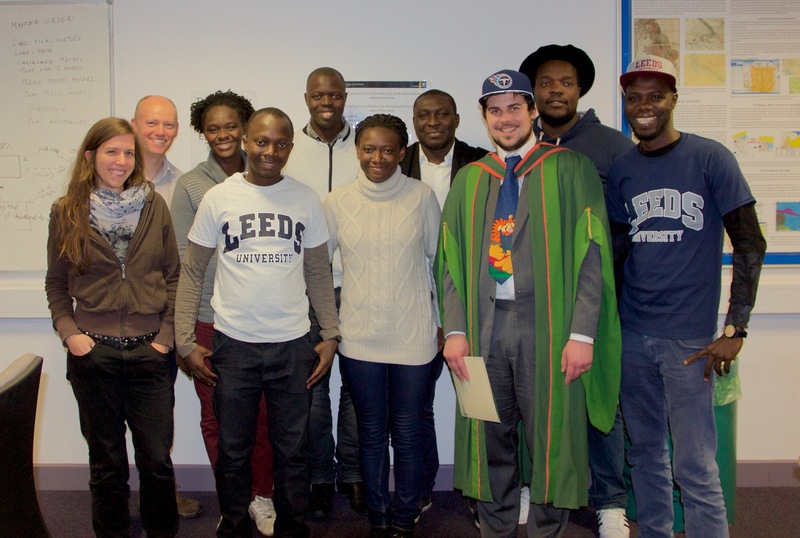 It was hosted at the offices of ANACIM with much support from partners at UCAD and ISRA. One of the main goals of the workshop was to bring together the West African and the European partners in order to forge a coherent proposal, with a balanced division of roles across partners. This meeting laid the foundation of our project design.